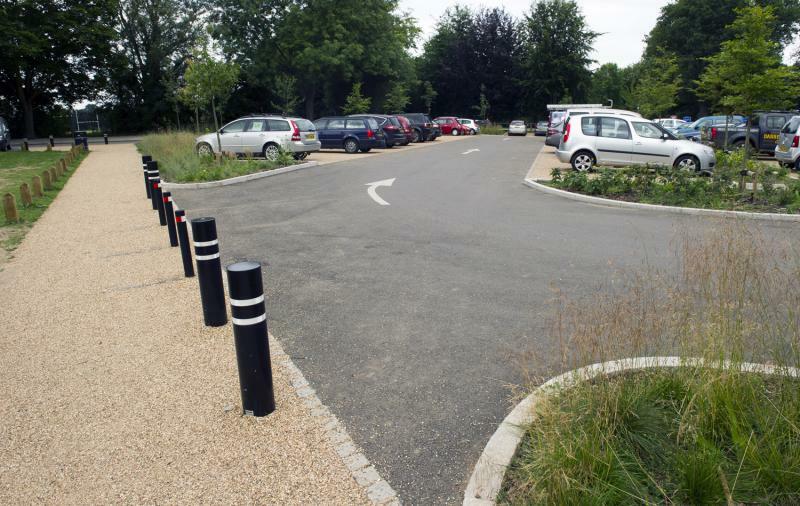 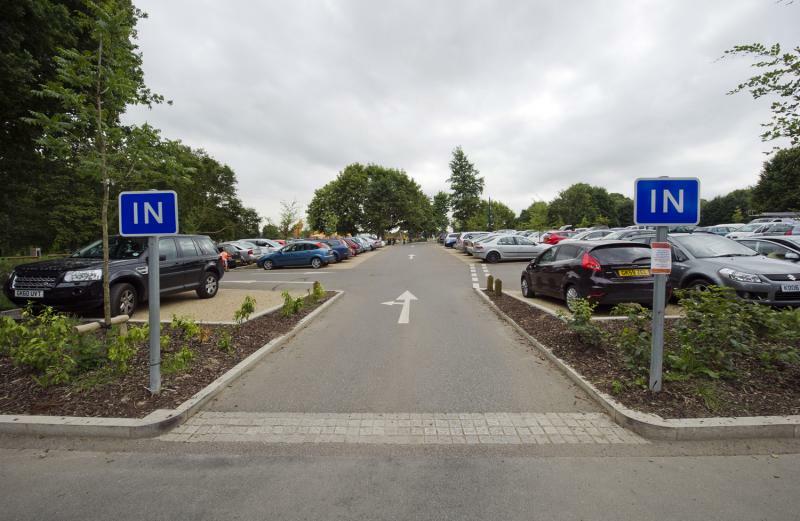 This project, which was funded by KCC and The National Lottery, involved tarmac surfacing to footpaths and the main car park. 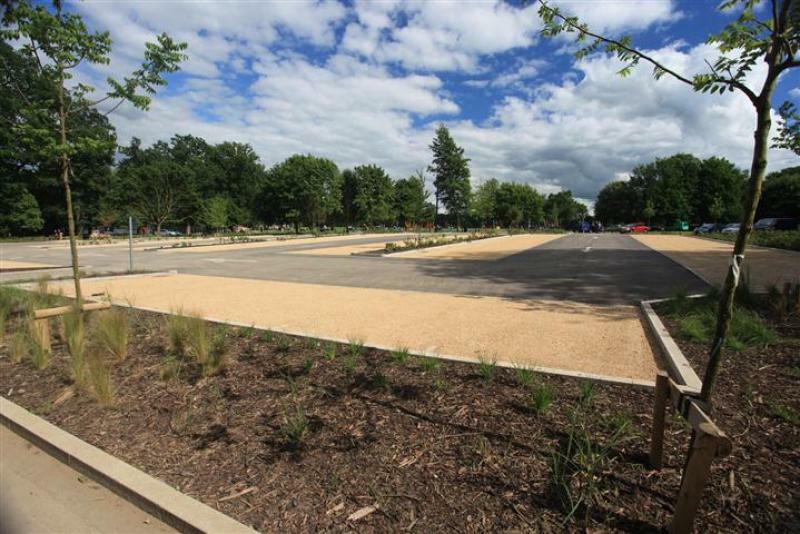 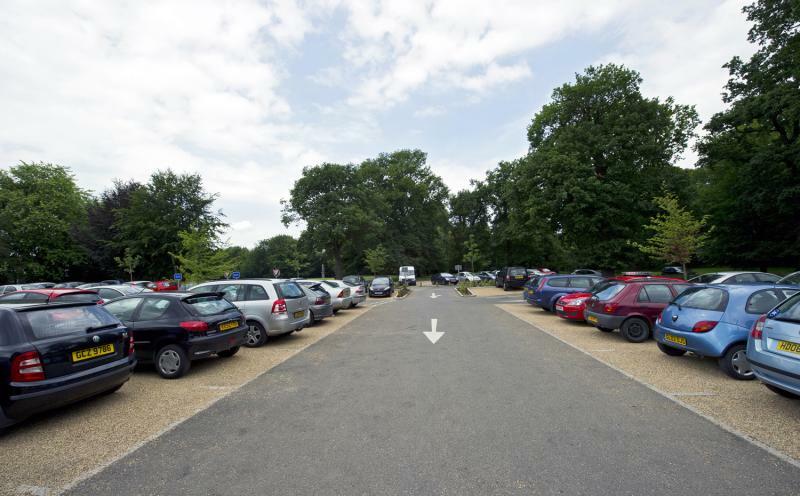 The car park areas received binder and surface course tarmac laid by our paver. Various areas were then coated with a decorative finish. 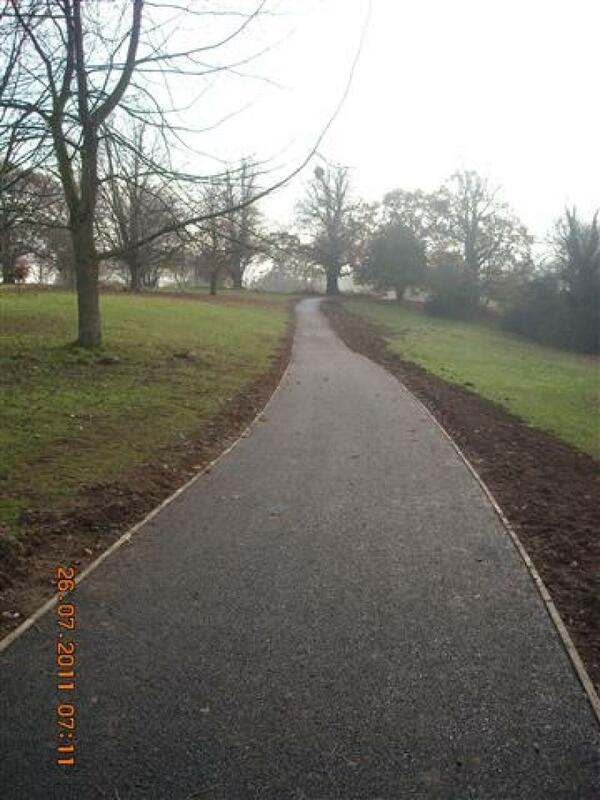 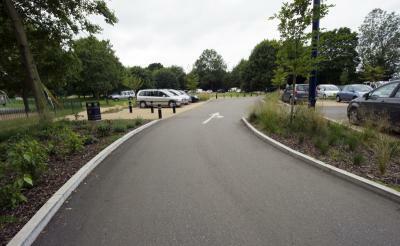 Then footpath works involved both paver and hand-lay surfacing to new paths around the lake.